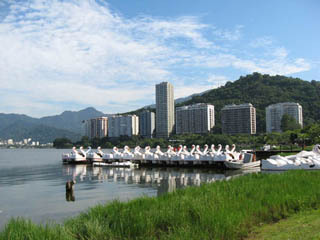 Jardim Botânico and Lagoa are two mainly residential neighbourhoods located right by the lake, Lagoa. Upper middle to upper class reside in these areas. Both neighbourhoods have a similar history. There were plantations and later factories and only with the inauguration of Túnel Reboucas this part got a healthy connection to the commercial areas in the city, later residential houses started to take over. Jardim Botânico is named so after The Botanical Gardens located here, instituted by the father of Brazil’s first emperor King Dom João VI of Portugal during an exile spent in the country. The lake Rodrigo de Freitas is only referred to as Lagoa is one of the more popular recreational areas in Rio. The 7 and a half kilometers around the lake is perfect for running or bicycling. There is also tennis, pedal boats and rowing available. At night you have live music in the many quiosques and they also serve a good variety of food. Starting in December there is a huge Christmas tree decorated with a light show floating in the middle of the lake, fireworks on weekends and crowds in the early evening make it a pleasent stroll. Close to the lake is the actual Botanical Gardens, one of the sights in Rio that is perfect for a rainy day. There is also a nice café here. 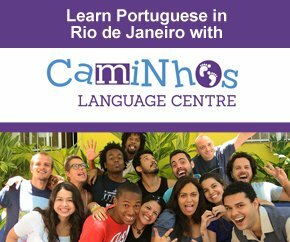 The address is R. Jardim Botânico 920, Jardim Botânico map, tel 3874-1808/3874-1214. It is open everyday 8h/17h and entrance is cheap. You can get there either by bus 125 that passes through all of Zona Sul including Copacabana, Ipanema and Leblon or bus 409 that passes Botafogo but the cuts across straight to the lake. 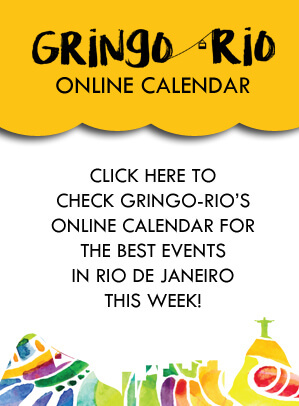 You can also easily walk from Ipanema and Leblon by using a map, it´s not far. Parque Lage is located not far from Jardim Botânico on R. Jardim Botânico 414 map. It is free to the public and in the beautiful old building, that I think resemble an old Roman villa, you have an art school and a really nice little cafe that is open during the day. Well worth a visit!